Start taking classes at Bronzed By Brittanie Skincare Solutions and other studios! Brittanie’s suite is a warm and inviting space where you can relax both your mind and body. She has been in the beauty industry for over 10 years and loves to help people achieve their skincare goals. No matter what the service is she will always start the appointment with a consultation to make sure that she understands your needs and goals for your skin. This ensures that she will be able to make those goals a reality for you. 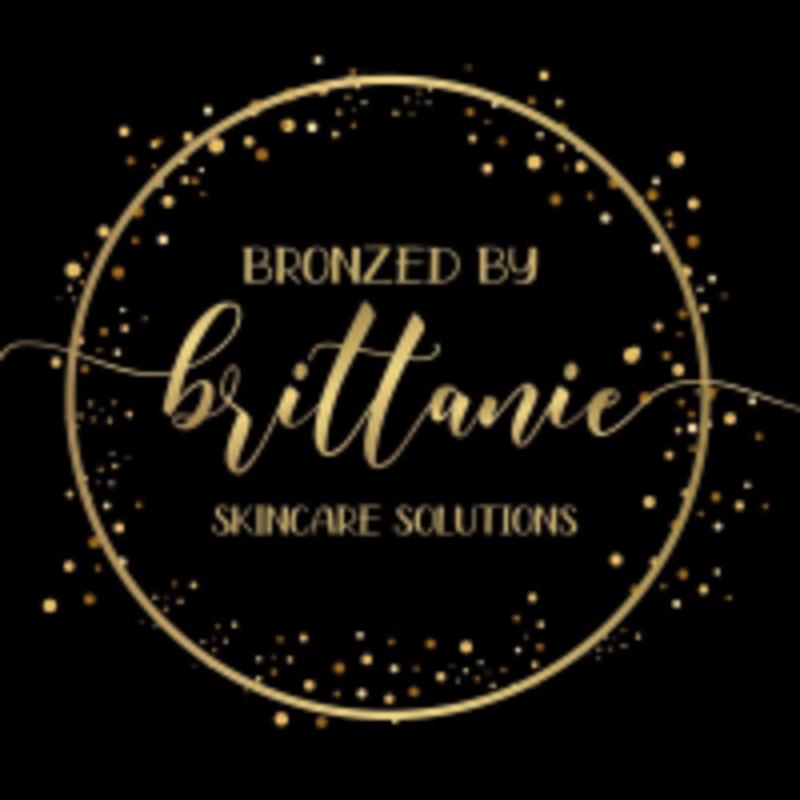 Bronzed By Brittanie Skincare Solutions is a premier ClassPass Wellness venue. See their class descriptions for more information on the services they provide. Gratuity is not included in the cost of your reservation. Please remember to tip based on the full amount of the service reserved. Certain acne medications will adversely affect your waxing experience and therefore you may not be able to wax while using them. If you are unsure please call before booking. Please arrive at least 15 minutes in advance of your appointment in order to get settled into the space and complete any necessary paperwork at the front desk. Please also note that you are reserving a specific appointment slot with an assigned practitioner, so if you need to cancel your reservation, please do so as early in advance as possible!